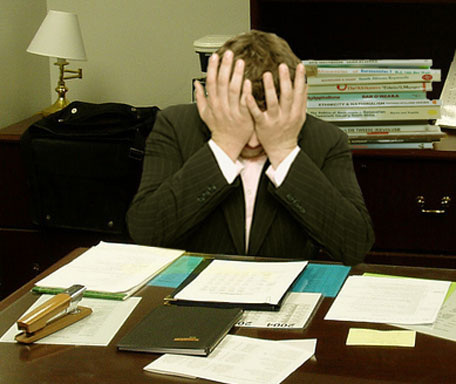 While work itself is not bad, it can become unhealthy and take over our lives if we let it. This is an age-old problem and one of the reasons that Sabbath--taking a day of rest--is part of our tradition. God (and Jesus) modeled for us how to take a rest from work, and commanded us to do so, too. The Gospel this week tells of a wedding banquet where invitations are ignored by some, who instead decide to work! How does our work get in the way of the joy of the Gospel--and the other things we are called to do with our time? Here are seven one-minute videos from The High Calling, each with a different Christian voice sharing how they balance work and family. Christian musician Rick Elias wrote this sharp-edged song about someone who loses track of his priorities and treats his job like a god. Not all listeners picked up on the meaning. Elias has suggested in interviews that the song is at least partly autobiographical. When originally promoting the song, his label sent paperweights to Christian radio stations saying, "In Christ, there are no corporate ladders." 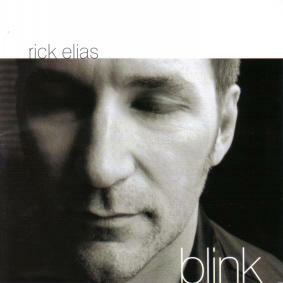 From the Rick Elias album Blink. That you once knew, but you outgrew. Look what happened to you. Hang on, boys, it's gonna be a wild ride. Hang on, boys, it's gonna be a long night. 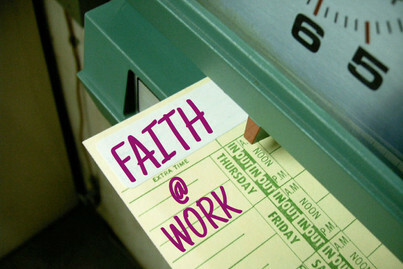 Are you worshipping your Work? 75% of Americans clock more than 40 hours/week. Only 51% of U.S. employers offer paid time off plans. 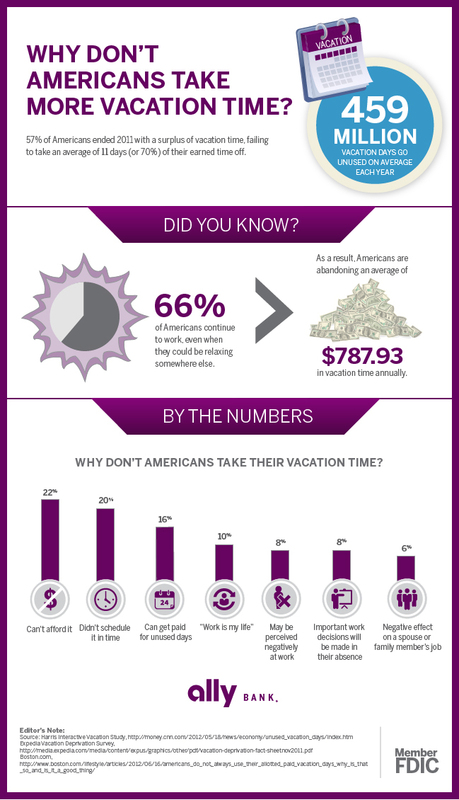 82% of U.S. workers check into the office daily while on vacation. 61% work while on vacation. For the average U.S. worker, 2 out of 14 vacation days go unused each year. 166 of 168 countries guarantee paid leave for mothers in connection with childbirth. 45 countries offer such leave to fathers. The U.S. does neither. 139 countries guarantee paid sick leave. The U.S. does not. 96 countries guarantee paid annual (vacation) leave. The U.S. does not. At least 134 countries have laws limiting the length of the work week. The U.S. is not one of them. 37 countries guarantee parents paid time off when children are sick. The U.S. does not. Why don’t americans take more vacation Time? Read more at Ally Bank's Straight Talk blog. Learn more from this study by TeamViewer about unused vacation time. While some have a choice to take a breaks from their work, others are truly forced to work multiple jobs and long hours. Many have no flexibility to take time off when they have a child or need to care for a sick family member. The following two organizations advocate for fixing the system so that everyone gets a proper break. 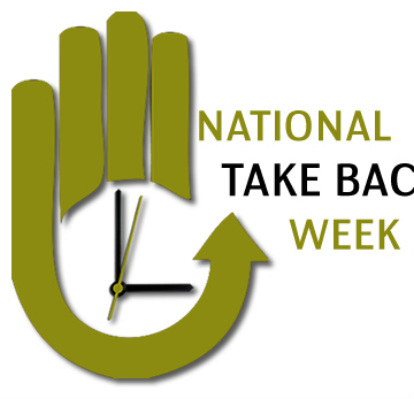 Take Back Your Time sponsors an annual Take Back Your Time Week and sees its mission as "challenging time poverty and overwork in America." 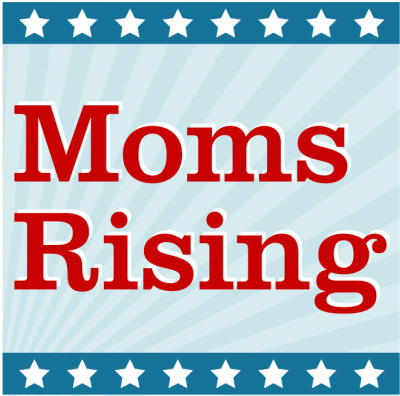 Moms Rising advocates for maternity/paternity leave, paid sick days, realistic and fair wages, flexible work options, and more. How does God want me to find a better balance between my work and the rest of my life?